Sai Pallavi is an Indian actress and dancer who appears in Tamil, Telugu and Malayalam language films. She is a recipient of several awards including two Filmfare Awards for her performances in the films Premam and Fidaa. 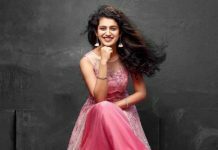 She made her Telugu debut playing the role Bhanumati in the 2017 romantic film Fidaa, co-starring with Varun Tej. She made her Tamil debut with the film titled Diya directed by Vijay in 2018. Sai Pallavi was born on May 9, 1992, in Kotagiri, Coimbatore, Tamil Nadu, India. 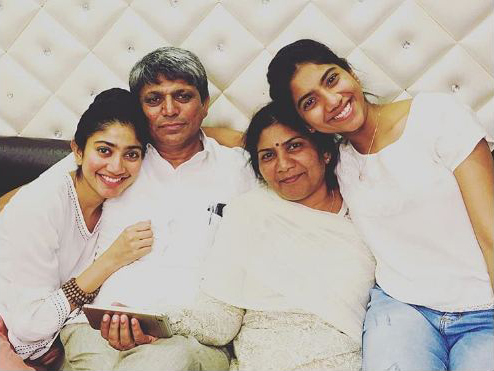 Sai Pallavi was brought up in Coimbatore where she attended Avila Convent School. 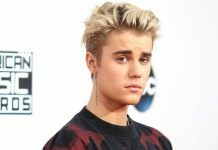 After completing her schooling, she joined Tbilisi State Medical University in Georgia and graduated with a degree in medical science (MBBS) in 2016. The reluctant actress hasn’t revealed about her link ups and break ups publicly. In 2008, she appeared in an uncredited role in the movie in Dhaam Dhoom starring Jayam Ravi and Kangana Ranaut. Her leading role as an actress came in 2015 with the Malayalam film, Premam, opposite Nivin Pauly. Her role as Malar in the film received fame and positive reviews leading her to win several accolades including Filmfare Awards for Best Female Debut (South). 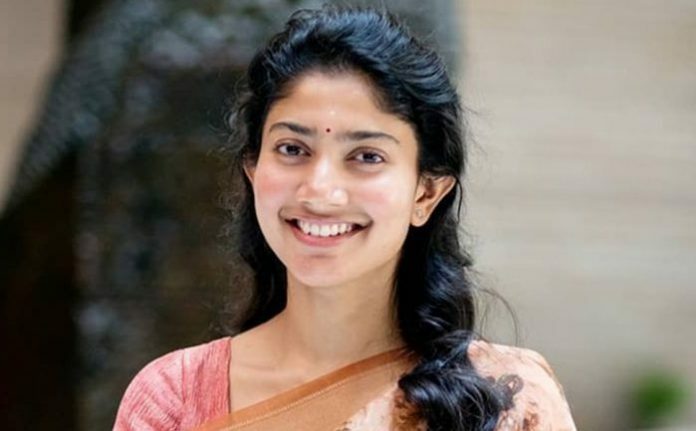 In 2008, Sai Pallavi participated in Vijay TV’s dance reality show Ungalil Yaar Adutha Prabhu Deva and then appeared on Dhee Ultimate Dance Show (D4) on ETV Telugu. Sai Pallavi has an estimated net worth of $1 million as of 2019. She takes Rs 30 to 60 lakhs per film as remuneration. She is one of the most sought-after actresses of south Indian film industry. She started her acting career as a child artist in the Tamil movie, Kasthuri Maan (2005). She worked in different languages like Tamil, Malayalam and Telugu. In 2017, when her film ‘Fidaa’ was telecasted on TV, it received the highest TRP rating.